This cut has a great balance of lean, fat, and collagen for making pulled pork. It works well in every slow-cook recipe we've ever tried with it. They generally range from 2 to 3 pounds, but occasionally go bigger. If you want a larger chunk for making a party size volume of food for the smoker try the Picnic Shoulder. 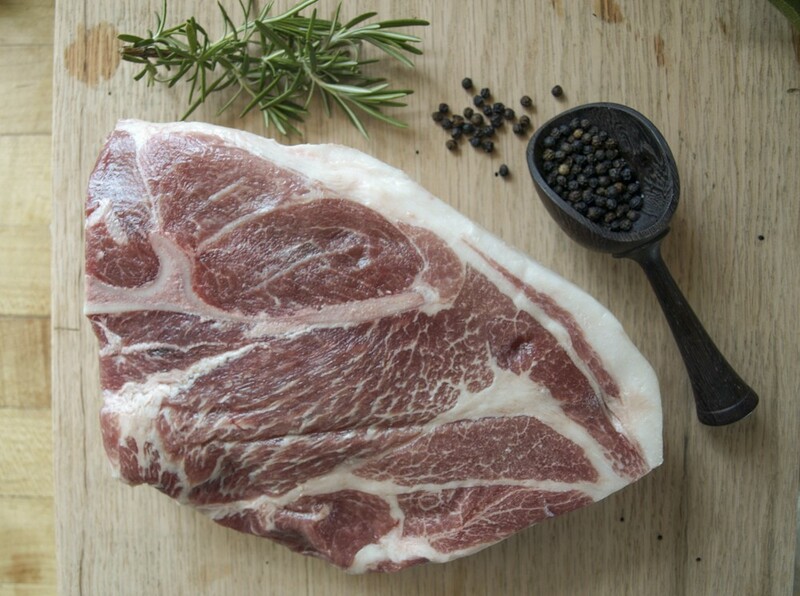 We deliver grass-fed beef, grass-fed lamb, pastured pork and pastured poultry from our central New York farm to Bryn Athyn PA, New York City, Long Island, and Parsippany, NJ. View our locations.